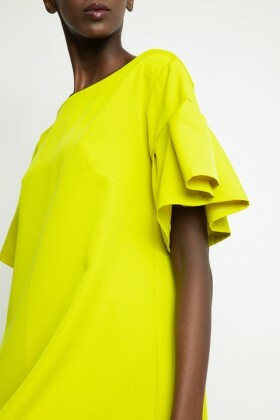 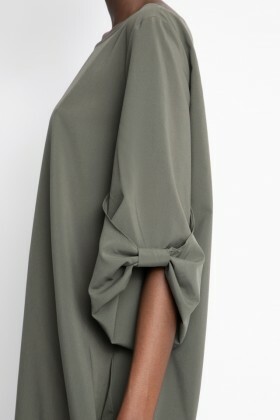 The sleeveless "Karem" dress with 'V' neckline attracts all attention. 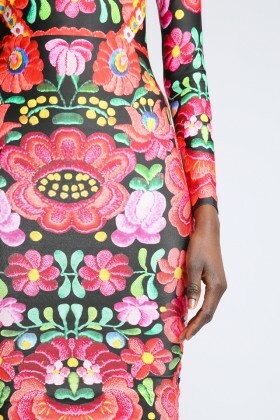 The shape of this dress highlights your figure. 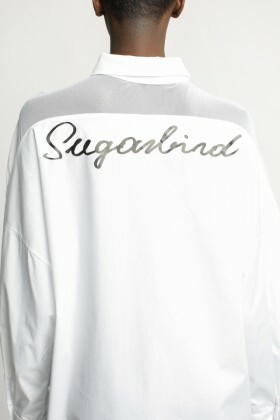 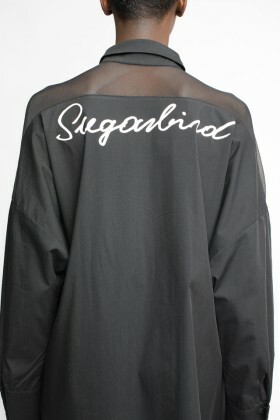 An authentic Sugarbird piece!